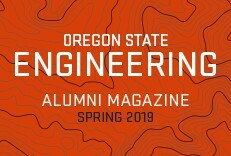 The College of Engineering at Oregon State University is on the leading edge of new ideas, research, and innovation. 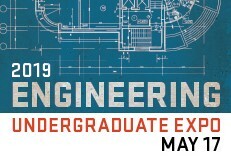 The 2018 Graduate Research Showcase is a display of engineering research designed to promote the work of our graduate students, and how they are advancing the frontiers of engineering knowledge. 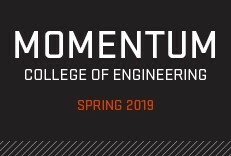 Our graduate students will share their work through poster presentations with industry partners, alumni, the media, prospective students, faculty, their peers, and other academic institutions. We are also pleased to welcome Jorge Cham, the creative mind behind PHD comics, who will be delivering an opening keynote called The Science Gap. These events are free and open to the public, and we encourage everyone to attend. Whether you are a student, faculty, industry partner, or community member, our Graduate Research Showcase has something for you. Come learn and be inspired.